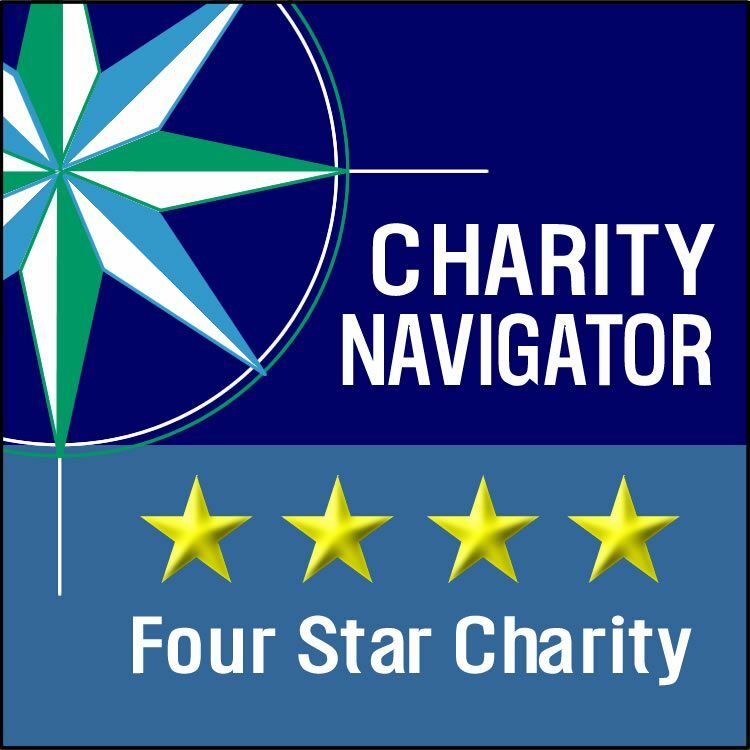 CSFP recently earned its seventh consecutive 4-star rating from Charity Navigator, placing us in the top 5% of all charities evaluated with Charity Navigator’s rigorous standards. CSFP was born out of a national model, Children’s Scholarship Fund (CSF National), started by Ted Forstmann and John Walton. In 1999, CSF National held its National Lottery Day to fund K-8th grade scholarships for low-income families. After receiving over one million applications, 40,000 scholarships were awarded nationally. Philadelphia families received 1,200 of these scholarships. 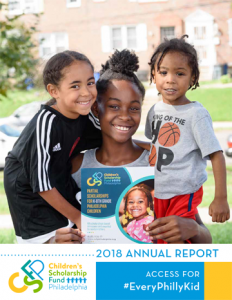 In 2001, upon seeing the great demand by Philadelphia families (over 40,000 applications were received for these 1,200 scholarships), CSFP was created as its own, separate 501(c)(3). CSFP is the only PA-based partner program of CSF National. 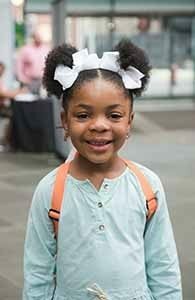 Watch this video to learn about CSF’s role in helping close the achievement gap.